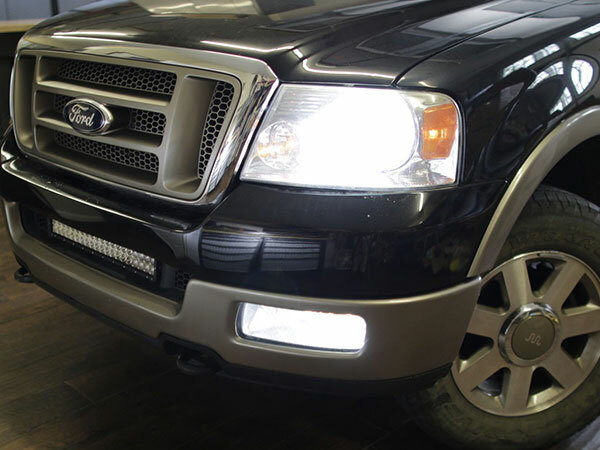 Halogen headlight, HID headlight, LED headlight or laser headlight ? Home/industry news/Halogen headlight, HID headlight, LED headlight or laser headlight ? 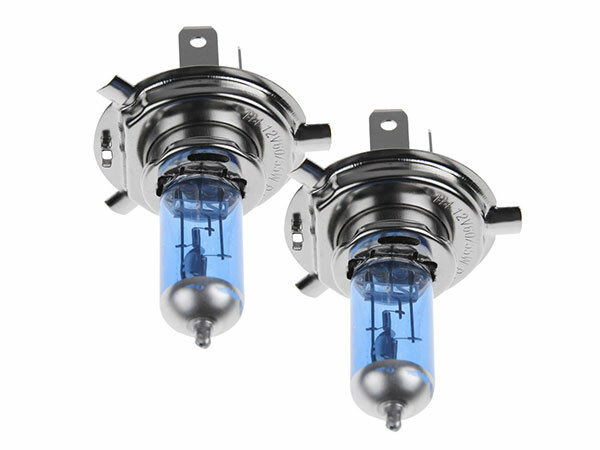 There are many different kinds of headlight in the market, such as Halogen headlight, HID headlight, LED headlight, Laser headlight; when you are looking for replacement headlight bulb for your exist car or buying a new car, you need to know some basic knowledge about these car headlights. Below table shows the difference of different headlights simply. Halogen headlights, with advantage of strong lighting penetration ability, uniform light and fast starting time. The disadvantages of halogen headlight are short life span and low brightness. HID headlight, can not only emit high brightness light, but also will not make your eyes uncomfortable at all, and with a longer life span than halogen headlights, using 60% less energy compared with halogen headlights. But the HID headlights also have some disadvantages: when you are driving at rainy weather, the HID headlight just can emit the light in a short distance ( as its lighting penetration ability is weak ) and starting the HID headlight needs 3s or 4s, which will increase the difficulty for lighting switch and driving, especially when driving with high speed. LED headlight, with long working life, can serve your vehicle for a long time, its fast starting time and high brightness also can bring a great experience for drivers. LED headlights can be lighted with DC 12V, so you don’t need to worry about high voltage danger up to 20,000V like HID headlight. Good products with a fair price always have their own reasons, but you are worth it. Laser headlight, actually not only has all of advantages of LED headlight, but also are more superior than the LED headlight. Compared with the LED headlights, the laser headlights have a smaller size and twice lighting distance of LED headlights. However, its cost is superior high, according to a report, the cost of a set laser headlight is up to $10,000, equated to an economic vehicle. Thus the high price limit the development of laser headlight in the market.